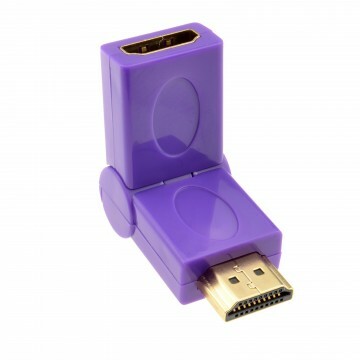 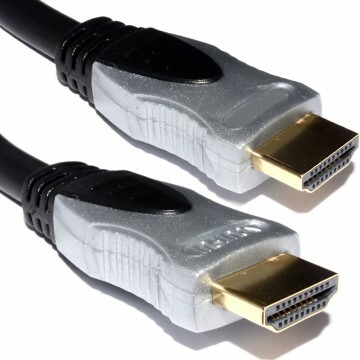 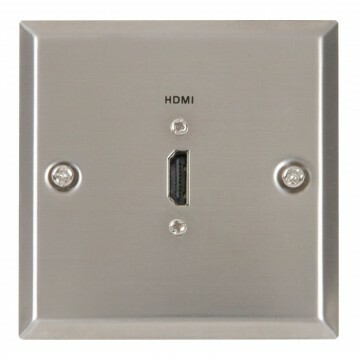 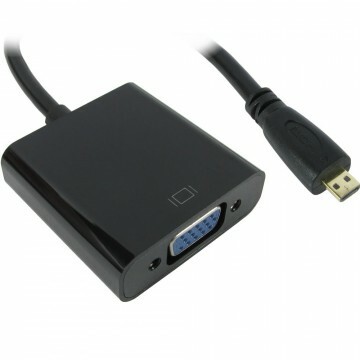 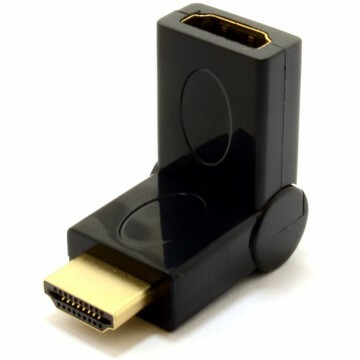 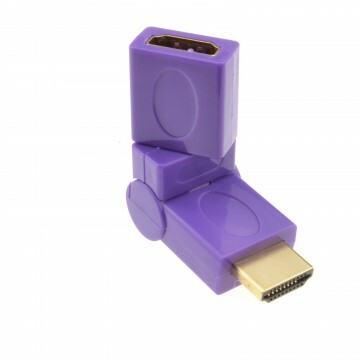 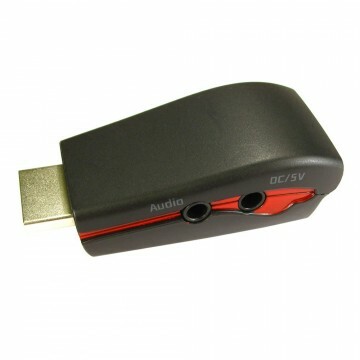 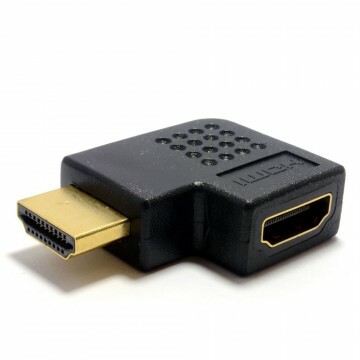 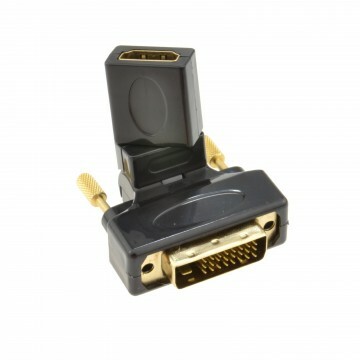 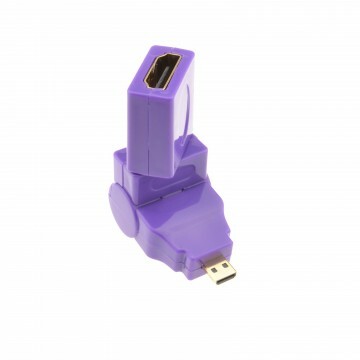 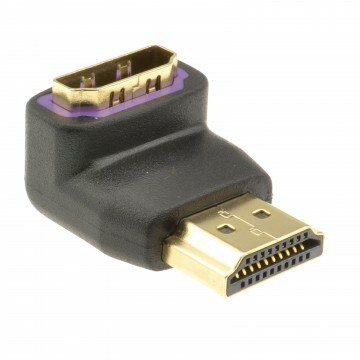 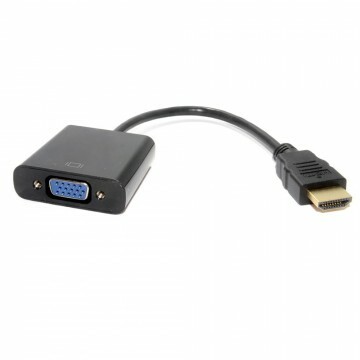 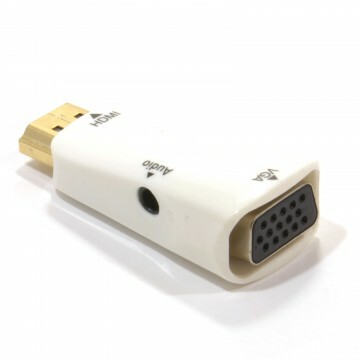 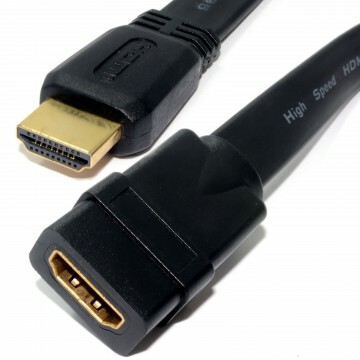 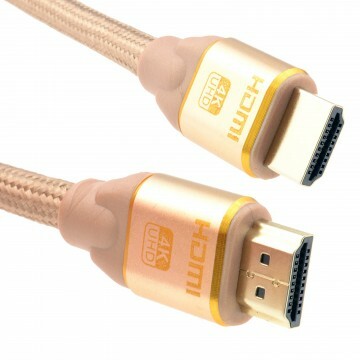 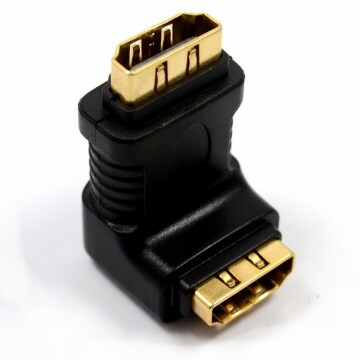 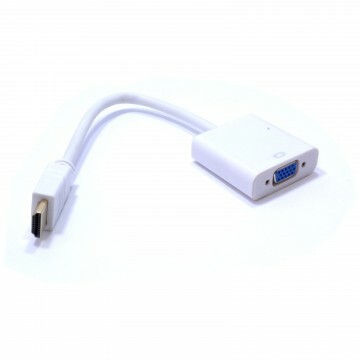 Join 2 HDMI plugs together with this HDMI coupler. 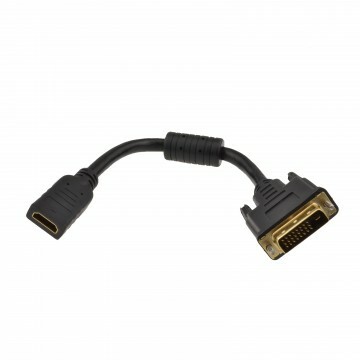 Ideal for extending existing cables or joining 2 cables together. 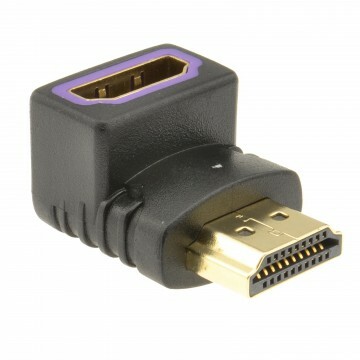 A standard size HDMI plug will fir this coupler.